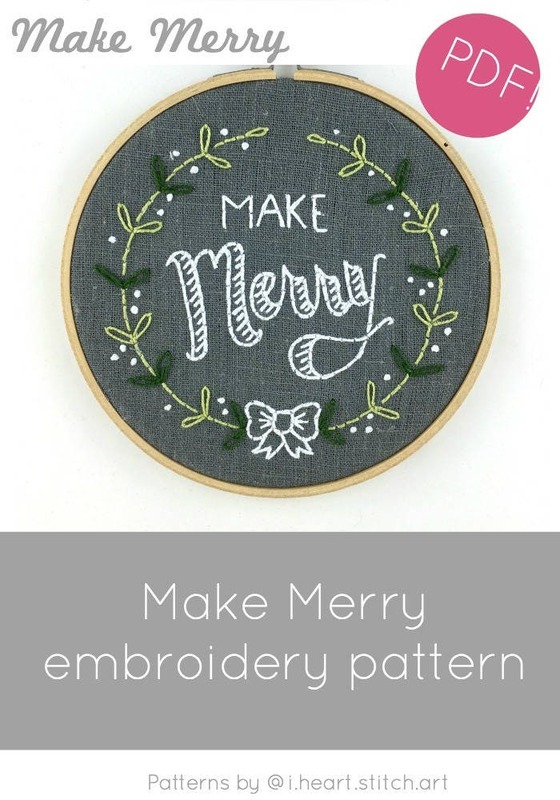 Make Merry - Christmas embroidery pattern! 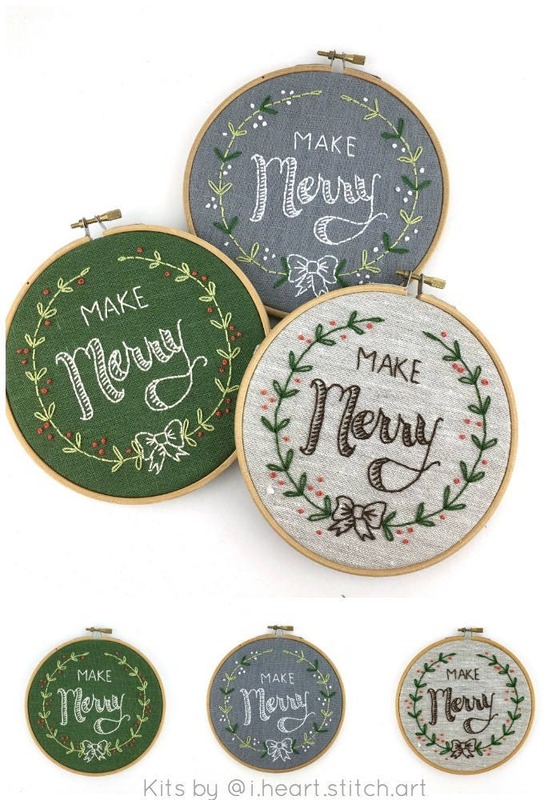 Make beautiful DIY holiday gifts or decor with this embroidery pattern. You can customize the colours and stitches to your heart's content!